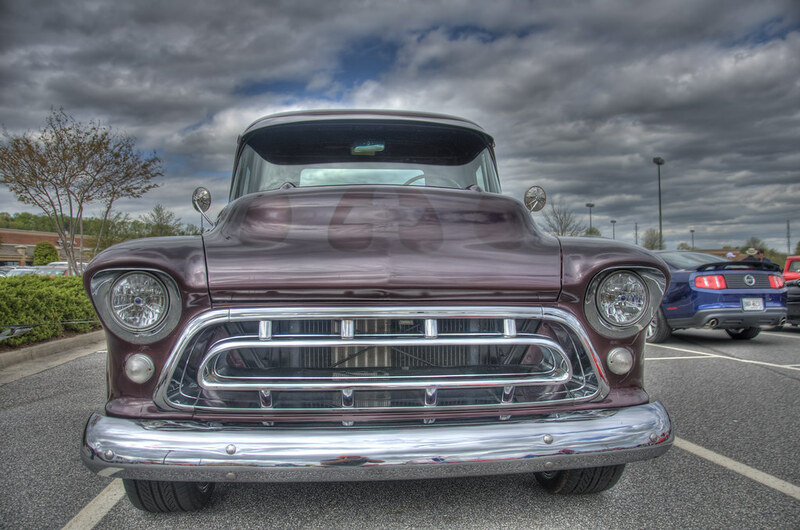 Old Chevy Pickup | Just Shooting Memories! Another shot from my local car show outings. I just love to see the beauty and power of the classic cars. What has happened to the world where everything has to be computer controlled and electrically engineered. i want this truck little bro go get it for me pls.